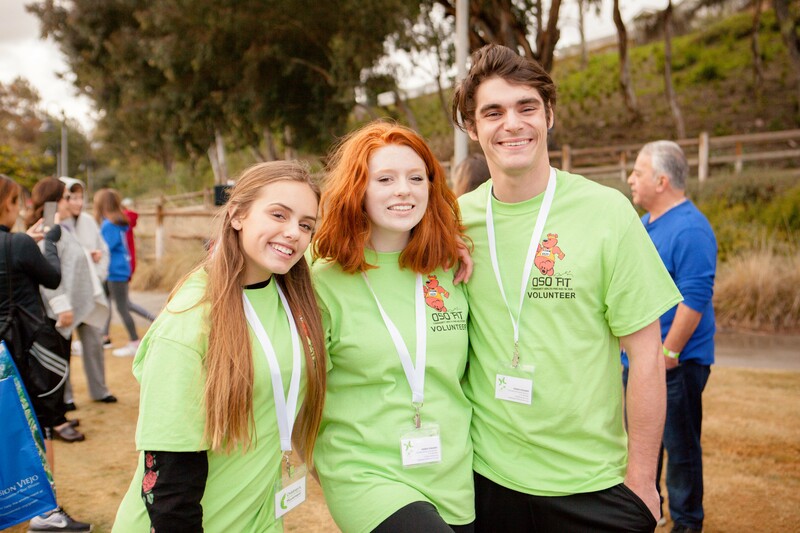 Volunteering is a great way to give back to your community, directly help those in need, and make life in Mission Viejo better! Below are programs and events that accept volunteers. Information regarding donations and sponsorships is available on the Donation & Sponsorship Opportunities page. For general questions about volunteer opportunities within the Recreation & Community Services Department contact 949-470-3043 or RCS@cityofmissionviejo.org.